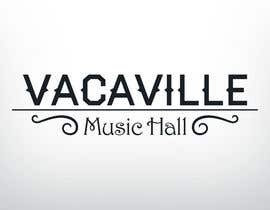 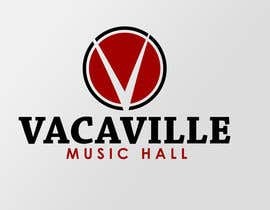 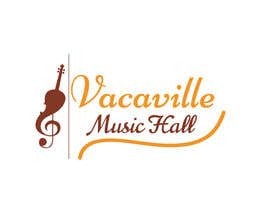 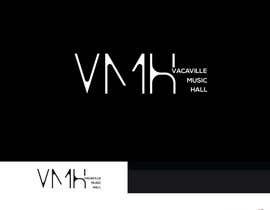 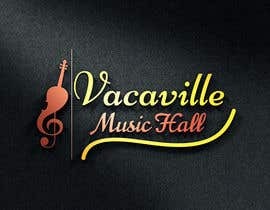 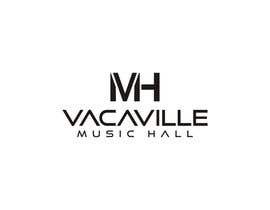 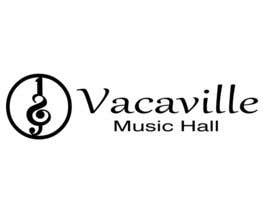 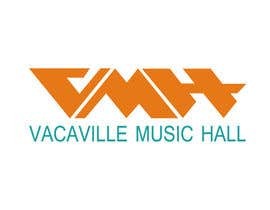 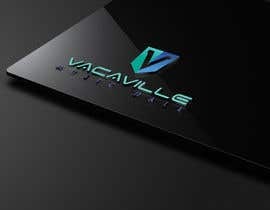 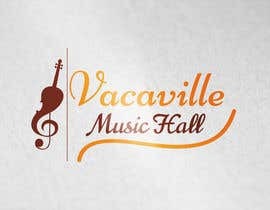 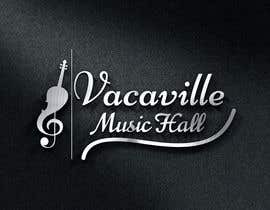 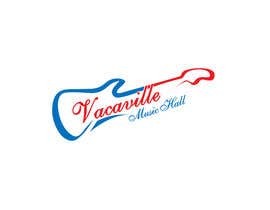 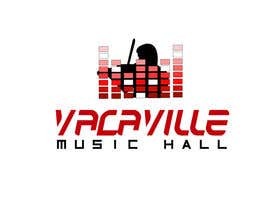 We need a logo for a live music venue/concert hall. 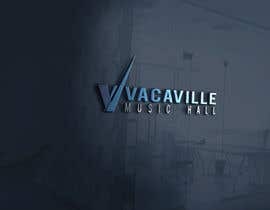 Western or Country type of music. 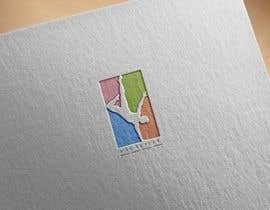 sir please upload some files for idea?